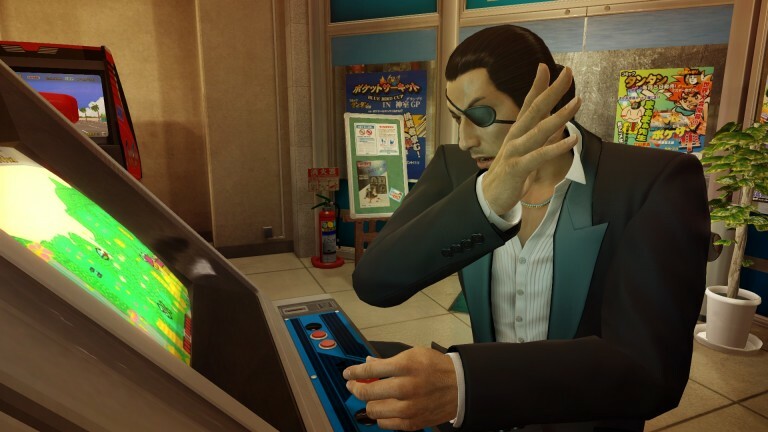 Sega has released a new trailer for the upcoming Yakuza 0. The new trailer introduces the nightlife of 1980s Japan that you can partake in, such as visiting karaoke bars and catfight club, when looking to let loose in between missions. Yakuza 0 will be playable at PlayStation Experience 2016 from December 3 to 4, with a release set for the Playstation 4 in the west on January 27th next year.